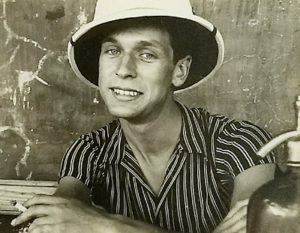 In 1930 Gustav Samuelsson, as his name was, was 16 years old. Just confirmed by the best friend’s dad, reverend Wallerius. Leaving school without good rating, perhaps for dyslexia. Becoming a priest stayed at a dream for the one who was provided by the parish. ”But it was forward he wanted, it was your most effort,” writes the friend since childhood, prostitute son Bengt Wallerius. ”He wanted to make a class trip, as they say, get out of the situation that looked at the orphanage, with a single mother in the nursing home and a father who does not even church books knew” . Especially older ladies were charmed. Equals are roared by the opacity, such as gala as a rooster. But as Wallerius writes, ”he must have sealed himself in a number of ways as a foreign bird, who did not know how to keep his place in the social order. That he did not want to do it created a certain irritation, perhaps reluctance, but Gustav was tough ” . Googla on Carl-Gustaf Svingel in Hjärtum! Even today, the village does not pay attention to its perhaps most prominent son, who saved more refugees than Raoul Wallenberg and Folke Bernadotte together. Over three decades in addition. 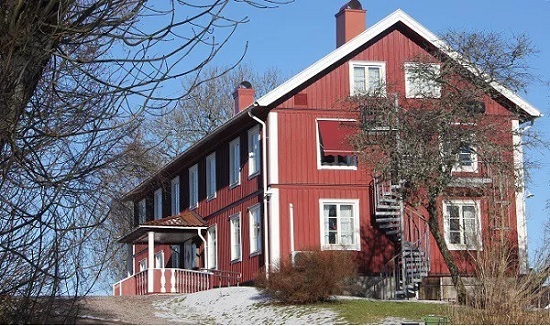 Billegården, then old age home. Today home-building museum. After a few weeks of continuing school, the parish saw that he served as a farmer boy. One was Krokstorp, which lay further down the river valley. Working in agriculture was not for Gustav. The back injury required medical attention and he was forced to be fixed in a gypsum cradle raised on childhood winds. Who knows, there may have been common experiences in childhood that united CG Svingel and German politician Herbert Wehner in a humanist pathos. Wehner, with a father-in-law, too bad as a child, and has to work in farms outside Dresden. 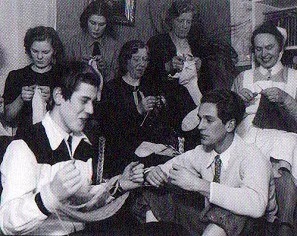 Instead he was in tailortraining at Vanföreanstalten in Gothenburg. The accommodation was guided by the ironhand by the management, girls and boys did not even get take the same elevator together. They were prepared into an hard and often isolated life – as Gustav succeded thank his voice to escape. It became two years of vocal training for the music director and opera singer Elof Benktander in Gothenburg. 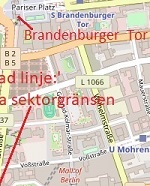 There the comradeship from Hjärtum was kept alive in the apartment where the students siblings Wallerius lived. If tailor education was not very much said, Bengt Wallerius noted. Rast in Billegården. 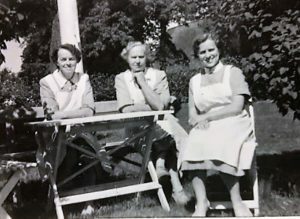 Jenny Andersson to the left. 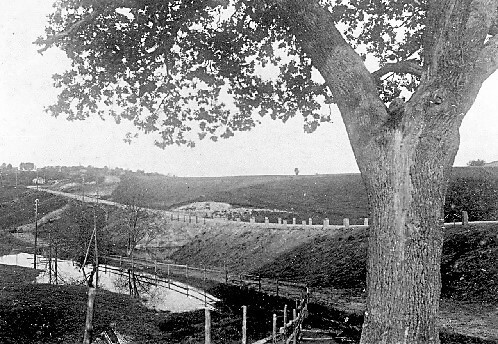 Source: Archives at Bo Lindblad, vicarson from Hjärtum. 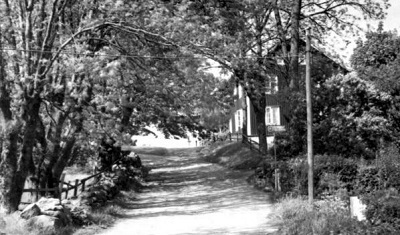 The retirement home, around 1940. Under the law, Gustav had no parents to move home like the others. When provincial attorney Bo Ringertz did not have his weekly reception, he was allowed to live in the retirement home’s doctor’s room. 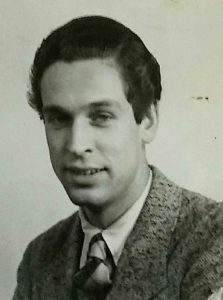 A young Gustav Samuelsson / Carl-Gustaf Svingel. Source: Per Olof Swartz archive. trips and picnics in the area. They sneaked into the church where Stina Wallerius played on the organ as an accompaniment to Gustav’s bright baritone. Later in the 40’s, Carl-Gustaf Svingel, a name he changed to 1938, filled the church with his concerts. Despite the age difference, Gustav and the home secretary Jenny Andersson became good friends. He came every summer in his white Porsche to greet her in Hjärtum, until she retired in the Westman hometown in 1963. Two candlesticks in the church, donated in 1962, is a memory of her. Cut out of Jan Mosander’s book Berlin. Royal paternity can probably be depreciated. Gustav Samuelsson was born March 31, 1916. The only time the King visited the 1915 Landscape on August 31, when he opened the statue with Karl X on Uddevalla Square. In the national yard, the tenants would celebrate their conquest. Admittedly, his mother is said to have worked on the regiment that the king visited, but seven months of pregnancy does not sound reasonable. 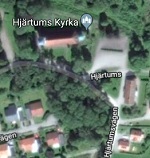 In Hjärtum were rumored about two other possible fathers. One in the parish came to say to Gustav that he was like Gustaf V, perhaps inspired by the boy’s imitation of the king’s christmas in the modernity radio. Gossen liked to get attention and watched. The rumor spread in the countryside and he has been called the prince of the school. Portrait is not enough as proof. 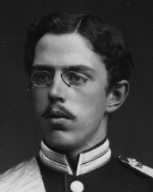 Gustaf V was called the father-in- law not in the same sense as the female teacher Oskar II. By the end of the thirties, Gustav moved to Stockholm to be taught by Andrejeva Skilondz , then the premier vocal pagoda with several great singers as students. 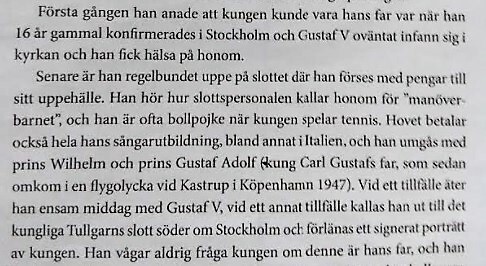 1938, 22 years old, Gustav changes name to Carl Gustaf Svingel. During the twentieth century Samuelsson / Svingel travels in Europe and sees dictatorships close by. During two years of vocal studies in Italy, he loves himself in the small fishing village of Positano . He usually goes there for holidays later in life. Life in Berlin was pressing and then he went to the Caribbean or took the sports car down to Italy. During the outbreak of war in September 1939, Svingel succeeded in returning from Juan-les-Pins on the river. Jetsetorten is a half-hour trip from Nice where Gustaf V played tennis in April that year. The bust of the king adorns the park Jardin Albert I, in front of the hotel where he used to live.